Ride Over for Cedar Fair and Six Flags? Investors have had loads of fun with these amusement-park operators. A break of support would get our attention. Shares remain in an upswing with further gains anticipated. We are not amused by park operator's charts. Shares of Cedar Fair (FUN) have drifted down more than 2% in the past half year even as oil prices remained depressed and employment rose. 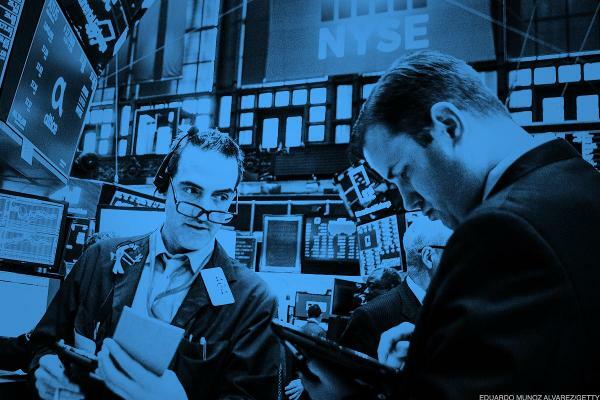 Jim Cramer answers viewers' Twitter questions from the floor of the New York Stock Exchange Wednesday, offering his opinions on why he likes Six Flags (SIX) and Kraft Heinz (KHC). 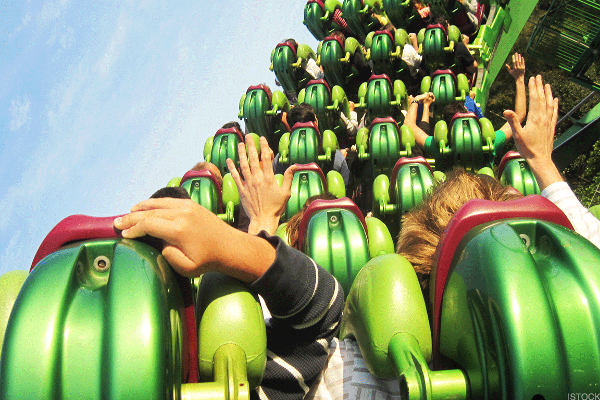 Shares in two theme parks are at the start of a steep decline. Cedar Fair and Six Flags are shareholder-friendly outperformers. Jim Cramer looks at companies that have boosted their dividends with strong underlying fundamentals, with Mad Money Research Director Nicole Urken. Theme park operator Cedar Fair is the best house in a fantastic neighborhood. David Peltier finds a stock trading below tangible book value that has attractive upside potential. Next time we get a downturn, remember how quickly they come back. Disney's great quarter shows that people are still willing to spend on entertainment says Jim Cramer. The stock can go even higher. If a company you're looking at needs it, you don't want it.